Let the music get you. 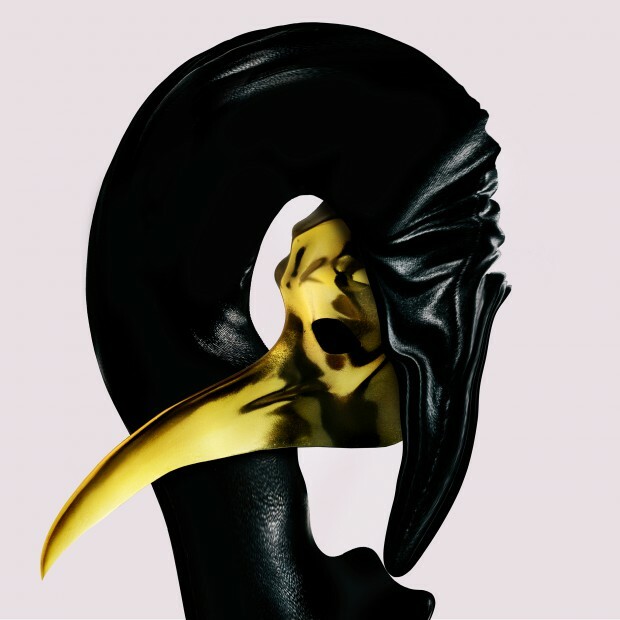 Pete Tong’s essential new tune comes from the masterful Claptone. Listen HERE.